Traditionally, when people require business finance, they head straight to the banks. This is because the banks are well known and people trust that obtaining funds will be a simple and straight forward process. Whilst this might have been the case a few years ago, since the financial crisis in 2008, the banks have now tightened up their lending. It’s this fact that encouraged the rise of alternative lenders, who wanted to make business finance easy and accessible. They were also eager to bring new finance products on board, to give owners other options away from the standard fixed business loan. 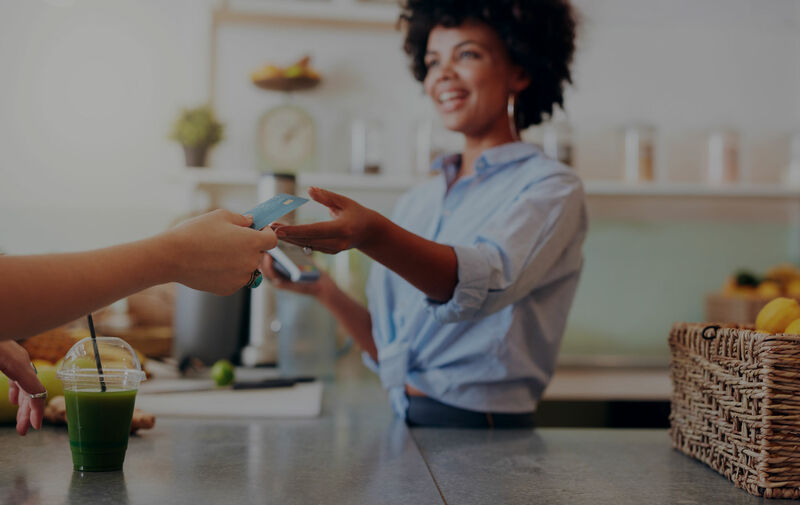 The Merchant Cash Advance is a simple way to raise business finance which is perfect for those companies who accept credit and debit card payments from their customers. The repayments are extremely flexible and will fluctuate in line with your card takings. If you have a slow day and don’t process much money through your card machine, you will pay us less and if you have a really busy and successful day you will pay us slightly more. It’s finance that works with the dynamic of your business. Many business owners love the Merchant Cash Advance because it doesn’t interfere with their cash flow and they don’t have to spend their month saving up a large sum of money like they’d have to with a bank loan. As mentioned above, repayments for the Merchant Cash Advance fluctuate everyday depending on how much you process through your card machine. This means that there’s no fixed end date. If it’s a really profitable time of year for you and you’re taking lots of payments each day, you’ll be able to pay it off quickly but there’s no rush. Unlike the banks, you don’t need to feel pressured to have it all paid back by a specific date. Often, when people go to the banks they find that the application process is long and complicated. This is something that no busy owner wants or has time for. At Capify, applying for the Merchant Cash Advance is simple. There’s several ways that you can do it, either by completing our online application which you can find here, or speaking to one of our account executives, give us a call today on 0800 151 0980 and find out how much you can raise. Running a business is demanding, and in order to grow there’s sometimes multiple things that owners want and need to do. We understand this, and that’s why we give our customers the opportunity to top up their Merchant Cash Advance. Once you have paid off a percentage of the initial finance, you can take out more.